The big news are the rise of the Chinese dragon! 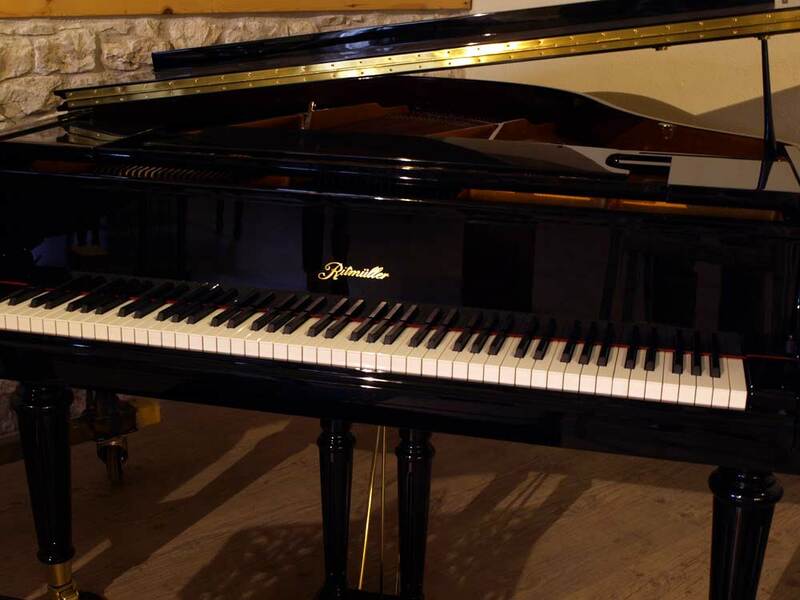 They achieved such a phenomenal improvement on the last decade that they flipped the international Piano Market 180º. Nowdays the standard choice for a low price respectable hard working and durable piano is a Chinese brand. 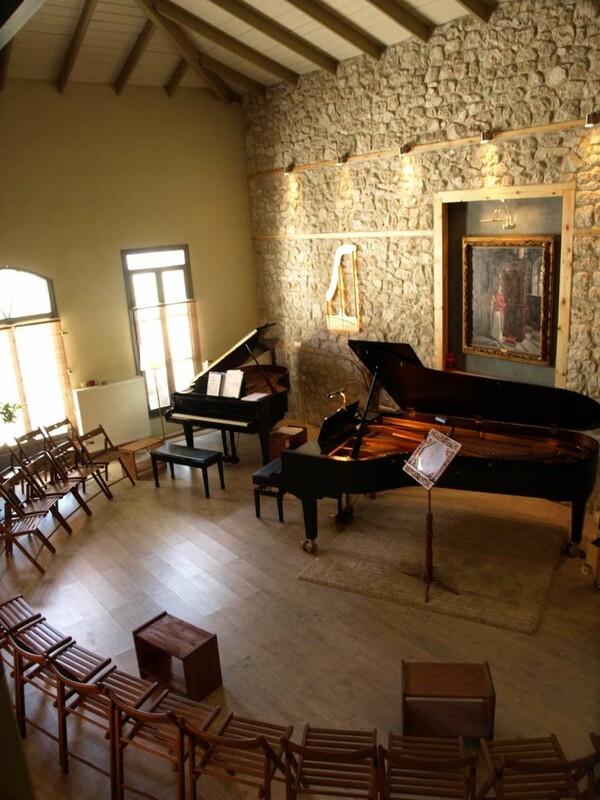 Most European, Korean and Japanese piano makers who survived Globalization have moved to China. There are more than twenty Chinese makers with more coming up every year producing no more unacceptable pianos. 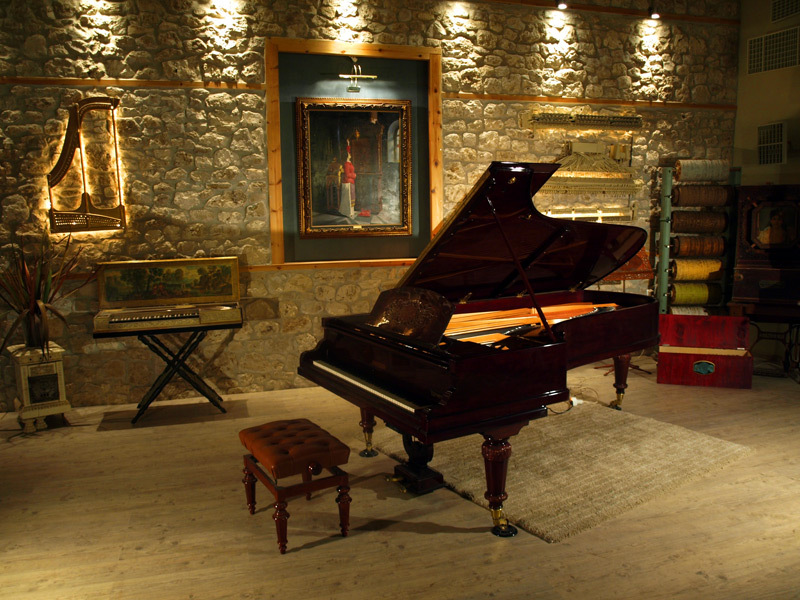 They are all middle to high quality products with a handful of them close with fine European pianos. There are only a few Western makers still alive after a long and painful struggle with the Far East. However, the market seems to have settled down and the future to be promising. 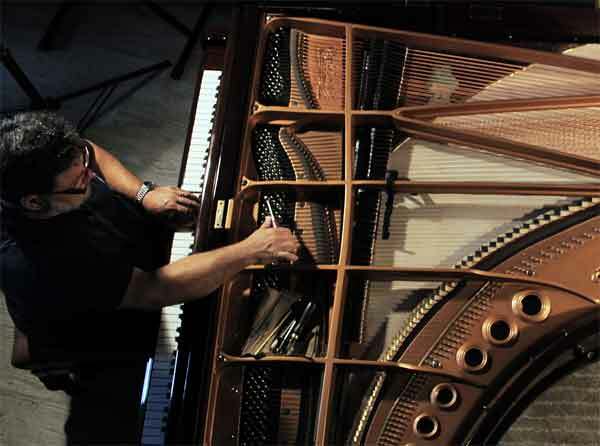 The piano forecast promises more good quality low priced pianos for the average family and gives more room and evolution for the “handmade” piano which we soon expect to be the standard choice for professionals, as is the standard for the violin market.